Look! 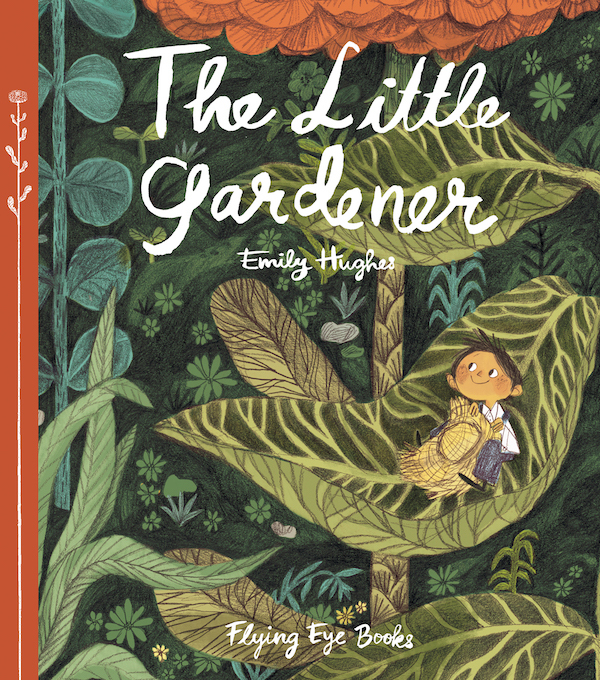 It's A BOOK WITH MY NAME ON IT! 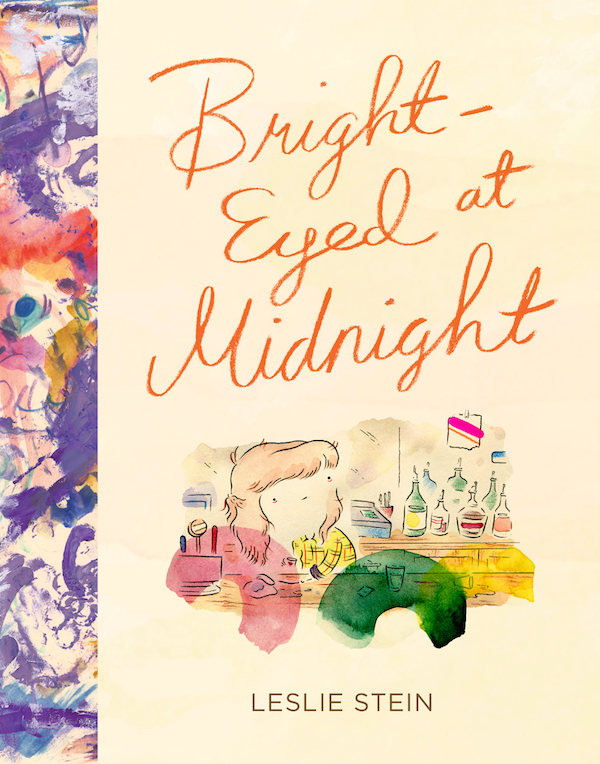 Almost two years ago (I can't believe that it was almost two years ago), I was just about to get my wisdom teeth out when I got an email from a completely and utterly wonderful editor at Chronicle Books. She asked if I'd be interested in curating a book of cat illustrations (and quotations) for them. 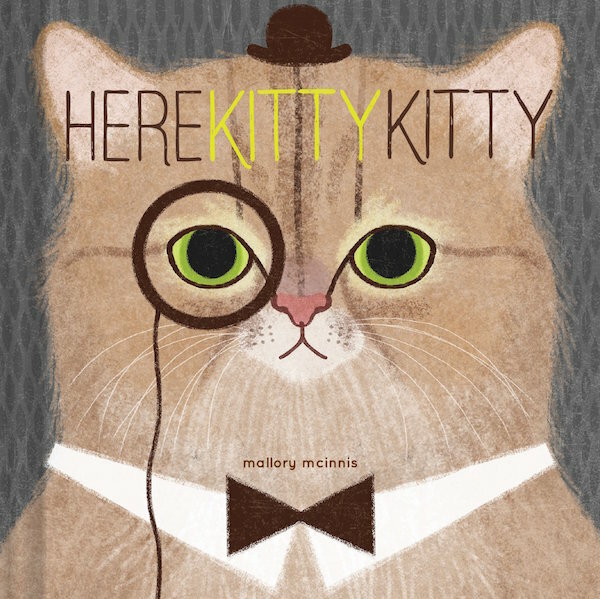 If you like cats, illustration, quotes, any of the artists in the book, or me.... please buy it! 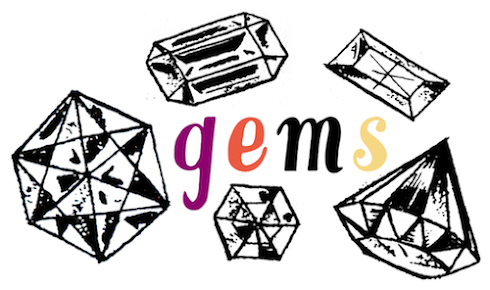 And here is a list of all the absurdly awesome illustrators whose cats you'll find in the book: Flora Chang, Lydia Nichols, Leah Goren, Thereza Rowe, Gemma Correll, Denise Gallagher, Jing Wei, Allison Kerek, Camilla Perkins, Lesley Barnes, Anke Weckmann, Laura Berger, Catherine Campbell, Anne Emond, Blanca Gómez, Nick Shepherd, Annie Seo, Monika Forsberg, Jessica Swift, Emily Dove, Michéle Brummer Everett, Emily Isabella, Audrey Jeanne, Evah Fan, Julia Bereciartu, Sarah Goodreau, Danielle Kroll, Jamie Shelman, Mike Lowery, Caitlyn Murphy, Julianna Brion, Sarah Andreacchio, Monica Ramos, Victoria Fernandez, Ellen Giggenbach, Cindy Suen, Stephanie Baxter, Nan Lawson, Jen Collins, Llew Mejia, Albert + Marie, Allison Cole, Kate Wilson, Zutto, Fuchsia Macaree, The Little Friends of Printmaking, Julie Van Wezemael, Sarah Walsh, Joana Rosa Bragança, Jane Ormes, Brigette Barrager, and Alice Ferrow. 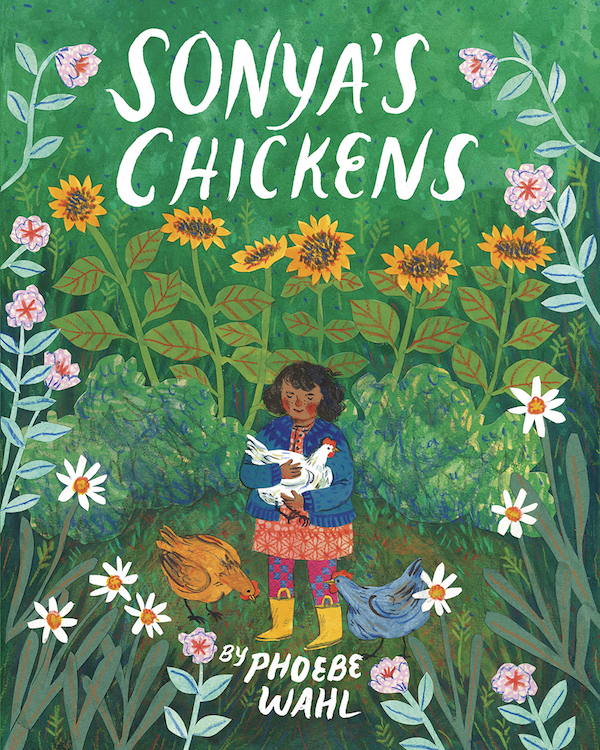 Sonya's Chickens by Phoebe Wahl. 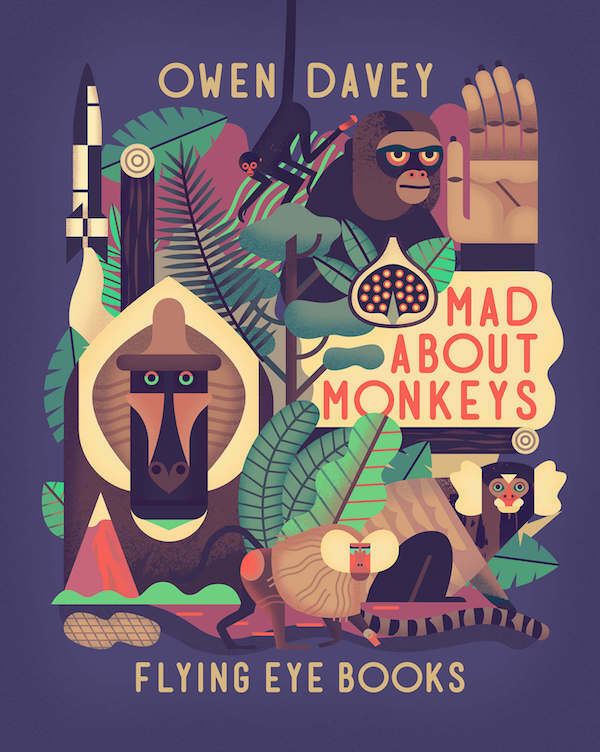 Mad About Monkeys by Owen Davey. 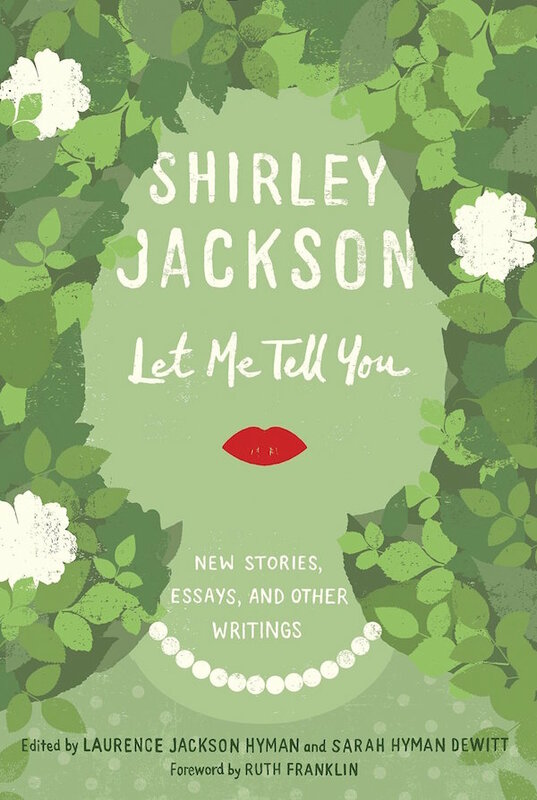 Let Me Tell You: New Stories, Essays, and Other Writings by Shirley Jackson. 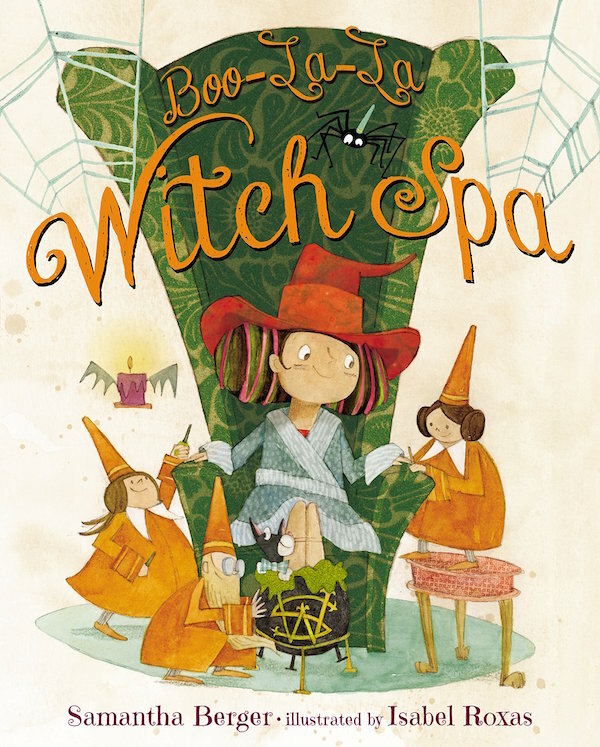 Boo-La-La Witch Spa by Samantha Berger, illustrated by Isabel Roxas. 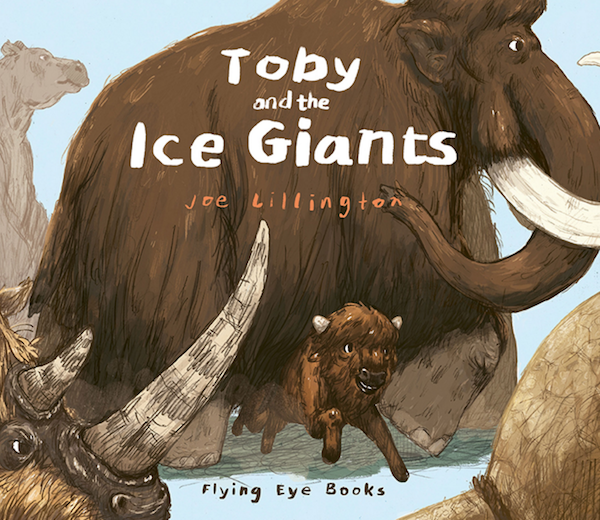 Toby and the Ice Giants by Joe Lillington. 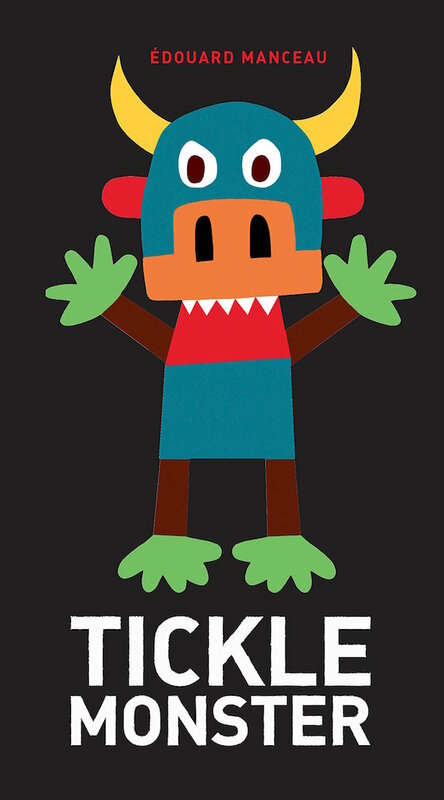 Tickle Monster by Edouard Manceau. I'm a Girl! 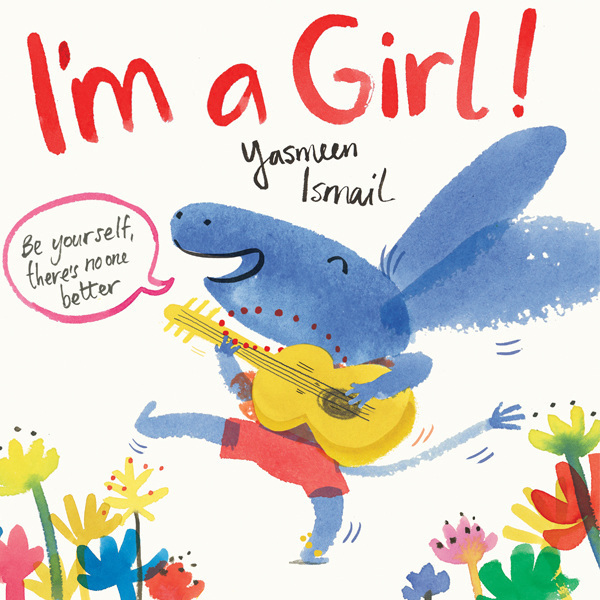 by Yasmeen Ismail. I Will Chomp You! 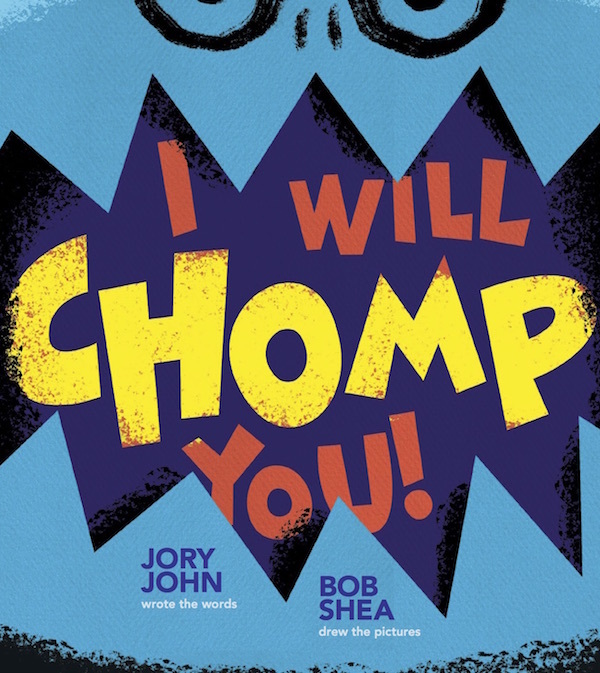 by Jory John, illustrated by Bob Shea. 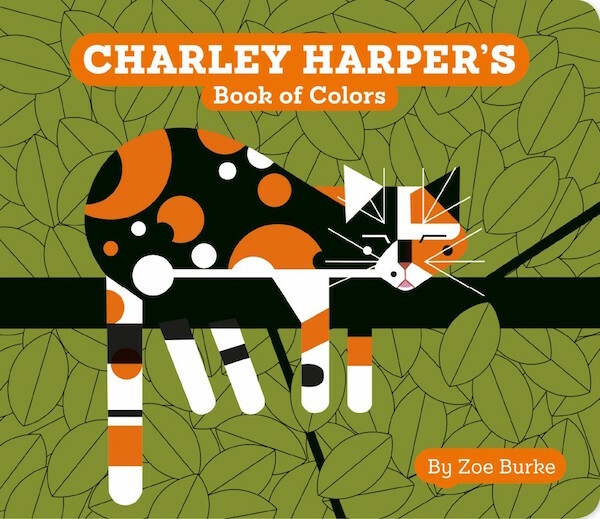 Charley Harper's Book of Colors by Zoe Burke, illustrated by Charley Harper. 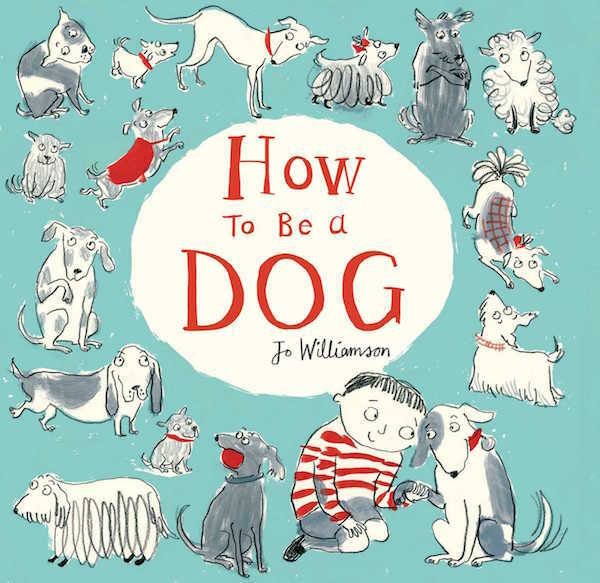 How to Be a Dog by Jo Williamson. 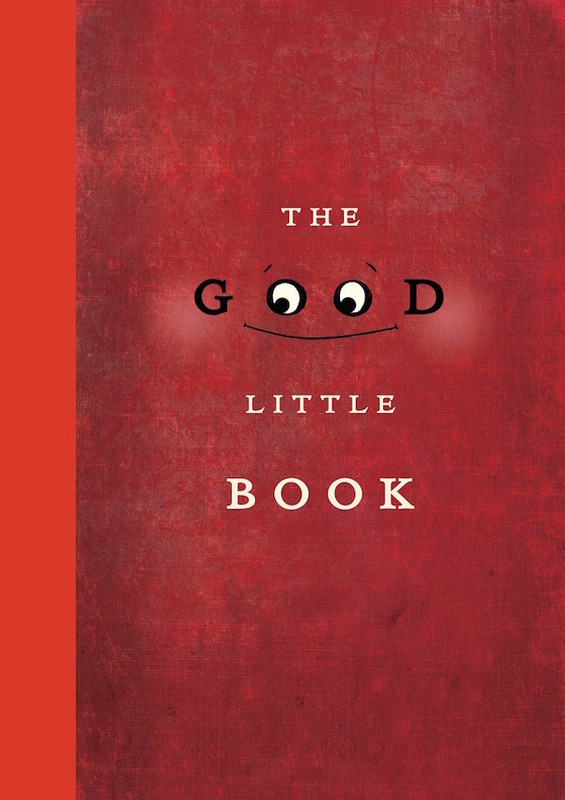 The Good Little Book by Kyo Maclear, illustrated by Marion Arbona. 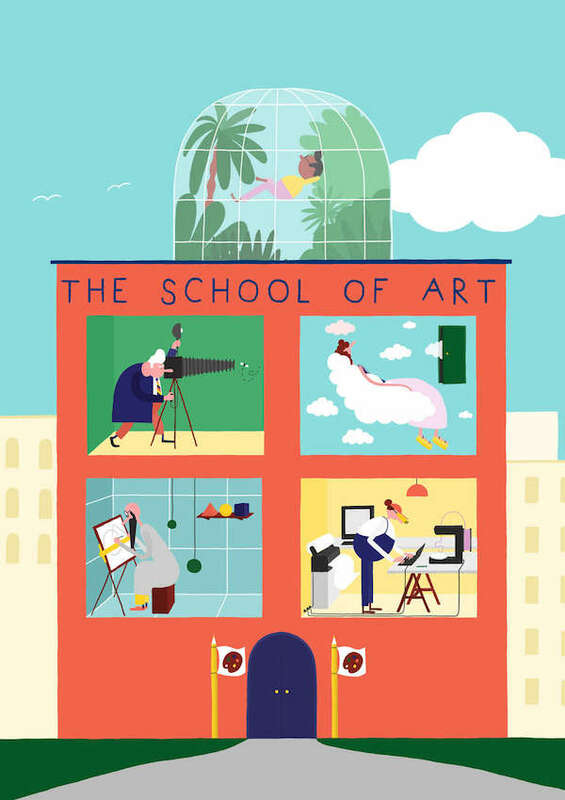 The School of Art: Learn How to Make Great Art with 40 Simple Lessons by Teal Triggs, illustrated by Daniel Frost (I don't even want art lessons, but I love the illustrations by Daniel Frost). 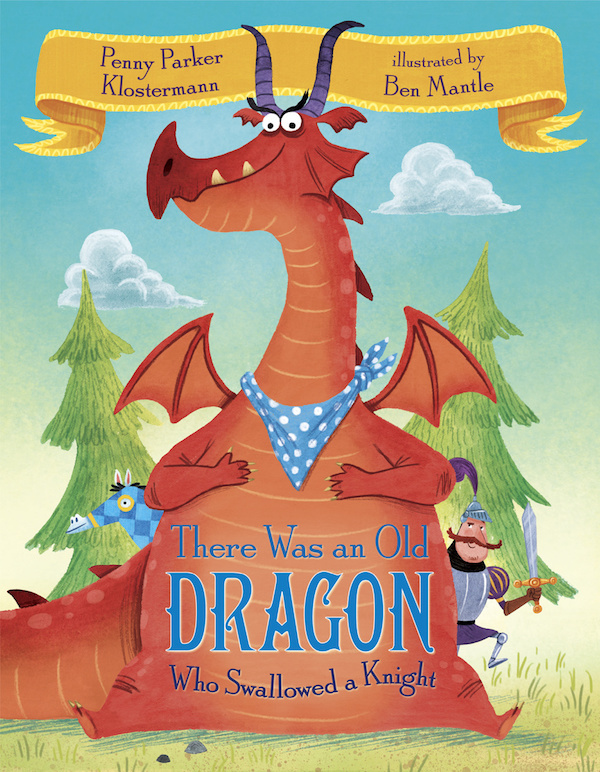 There Was an Old Dragon Who Swallowed a Knight by Penny Parker Klostermann, illustrated by Ben Mantle. For more book greatness - here's the May, June and July post, April, February and March, and January. Or! 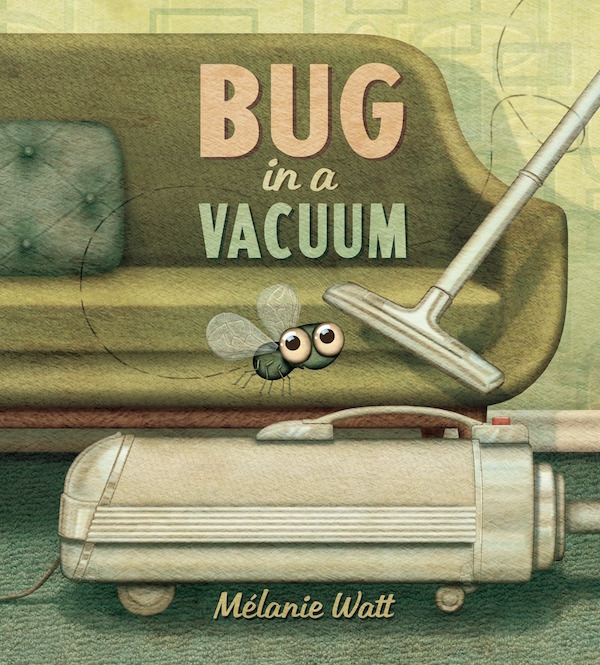 Just click here to browse through everything under the "books" tag.